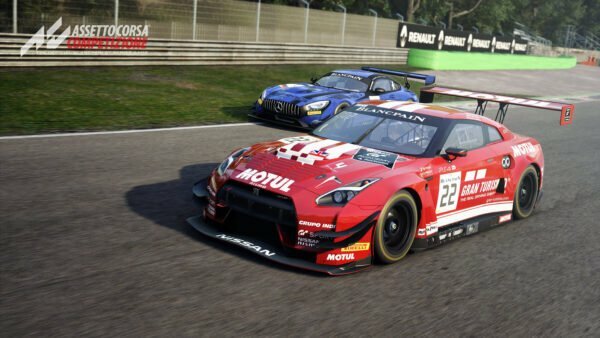 Assetto Corsa Competizione Could Come to Consoles "If the Performance Is Good Enough"
The date is finally set. 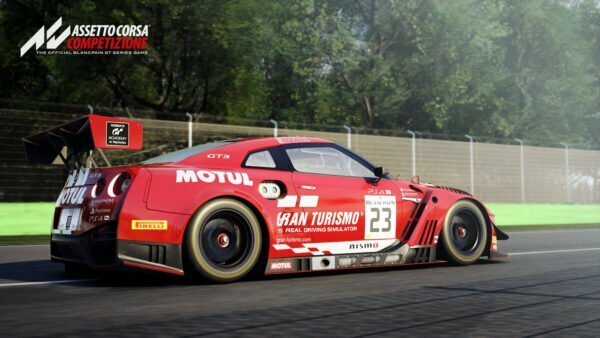 Assetto Corsa Competizione enters Steam Early Access on September 12. The news came courtesy of Kunos Simulazioni’s Marco Massarutto at last weekend’s Total 24 Hours of Spa endurance race. 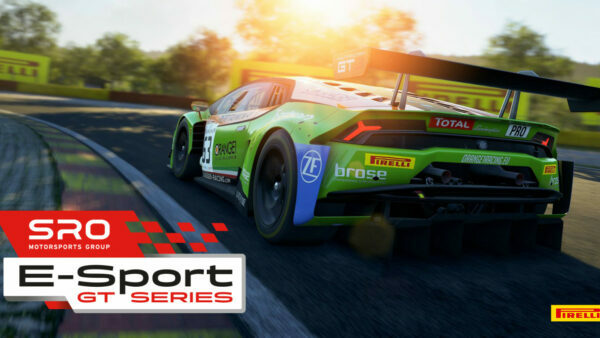 As the official game of the Blancpain GT Series, what better time to make the grand announcement? While those attending the event were able to spend some quality time with the game, PC racers still have a bit of a wait. 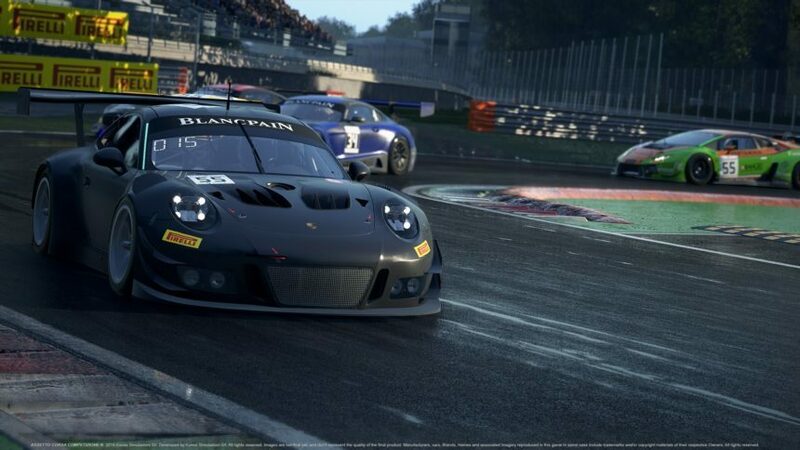 The game is sure to impress with dynamic time and weather, as well as all the cars, teams and drivers of the series. 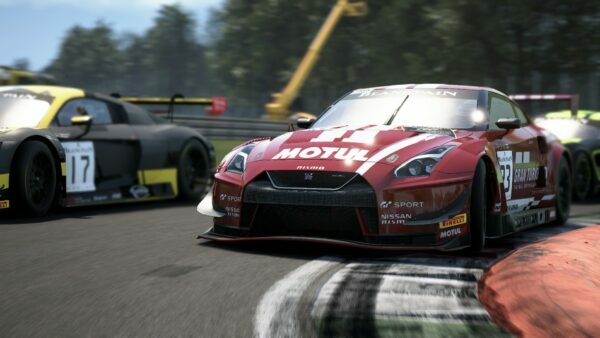 As the next step in the franchise, it leaves one obvious question: what about console racers? In Early March, the team confirmed all efforts are going into the Early Access release on Steam. Rightfully so at that, as the game will release in incremental builds leading up its Q1 2019 release. ACC is an ambitious effort, much more so than its predecessor in many ways. Join us for the annual press conference from Spa. 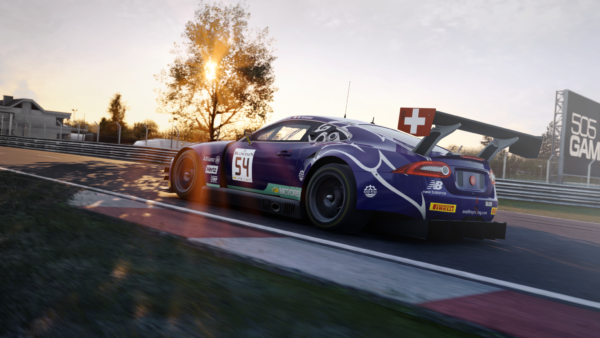 When that time comes, Kunos will see if the current generation of consoles is up to the task, namely in achieving the level of simulation produced by the game. Immediately, one thing should stand out: current generation of consoles. It’s no secret that rumors of the upcoming ninth generation of machines are ramping up. 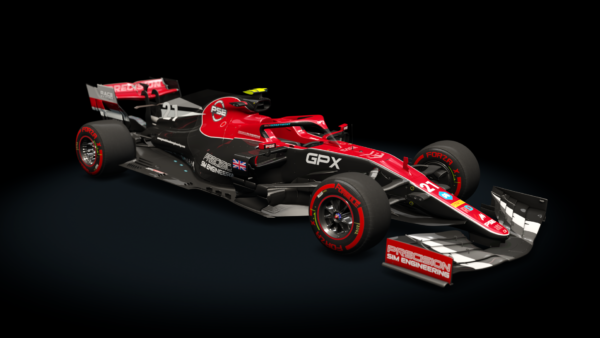 With talks of the PlayStation 5 and Xbox Scarlett, could Kunos have an easier time developing ACC on those instead? 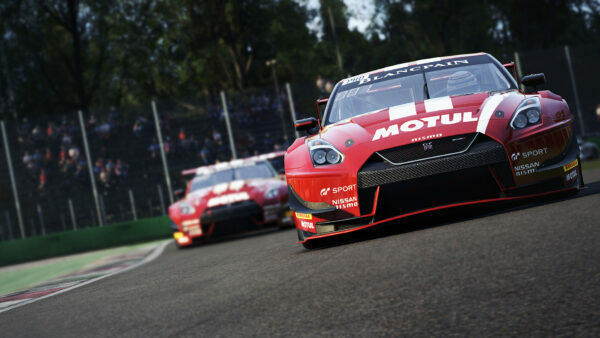 It’s worth pointing out Assetto Corsa released through Early Access in June 2013, with its full PC release in October of the following year. The announcement of a console release made way in June 2015, with the full release in August 2016. 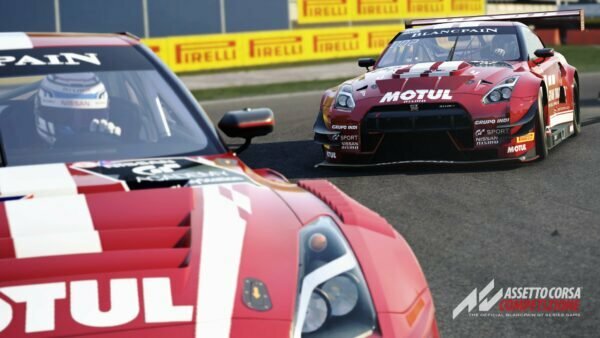 Could we be looking at a similar timetable for AC Competizione? Only time will tell.